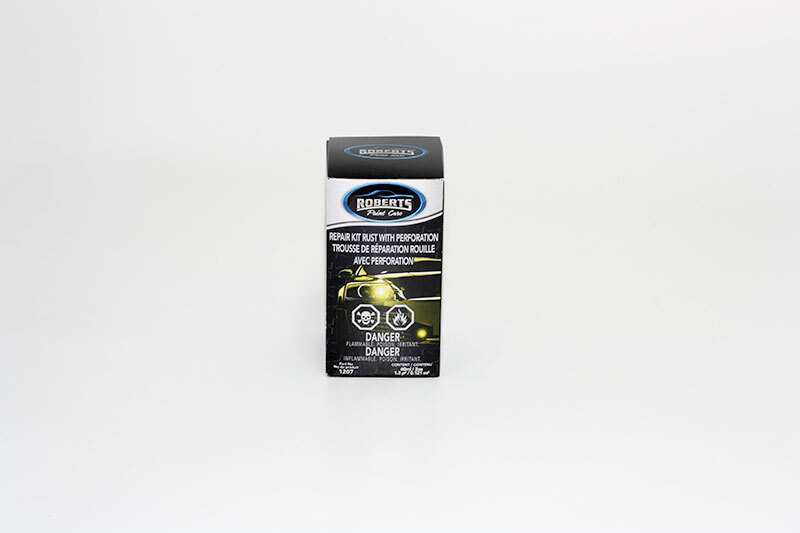 Easy to use, this kit is perfect for the repair of small perforations caused by rust on a vehicule. To see how to use this product, refer to our video ¨How to repair a perforation caused by rust¨. 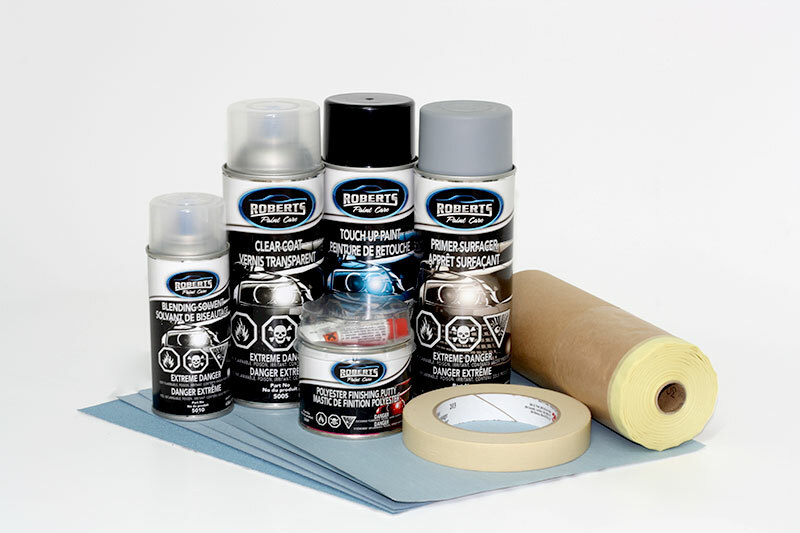 SKU: 1207 Categories: Glues, How-to Videos, Repair a perforation caused by rust? 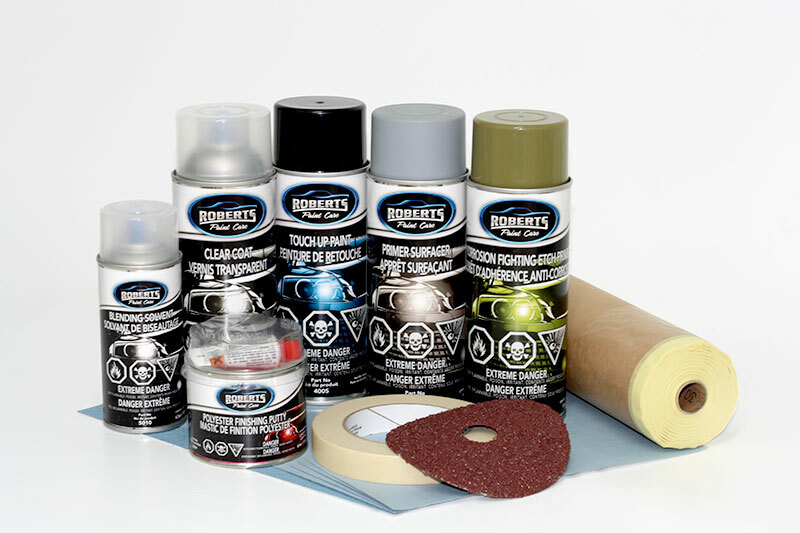 This kit contains 1 bottle of rust preventive paint (2oz) and 1 square foot of fiberglass cloth.